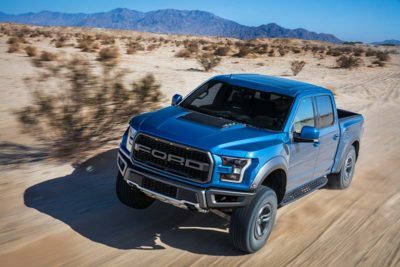 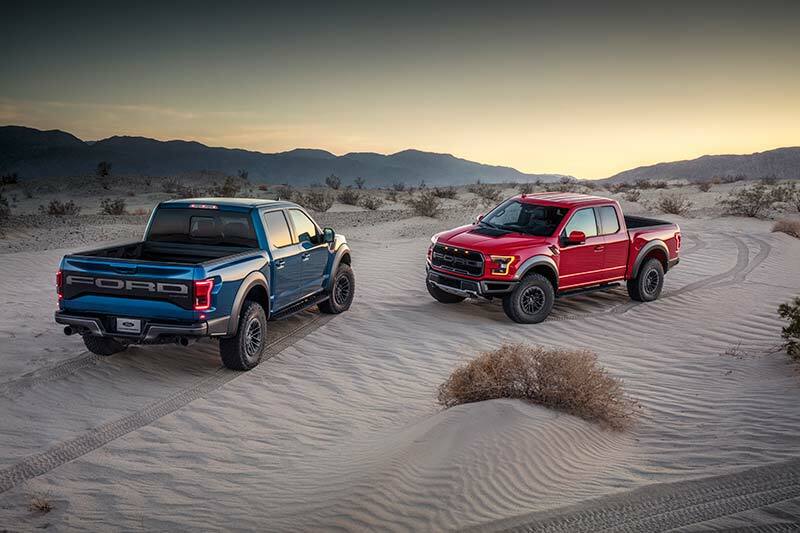 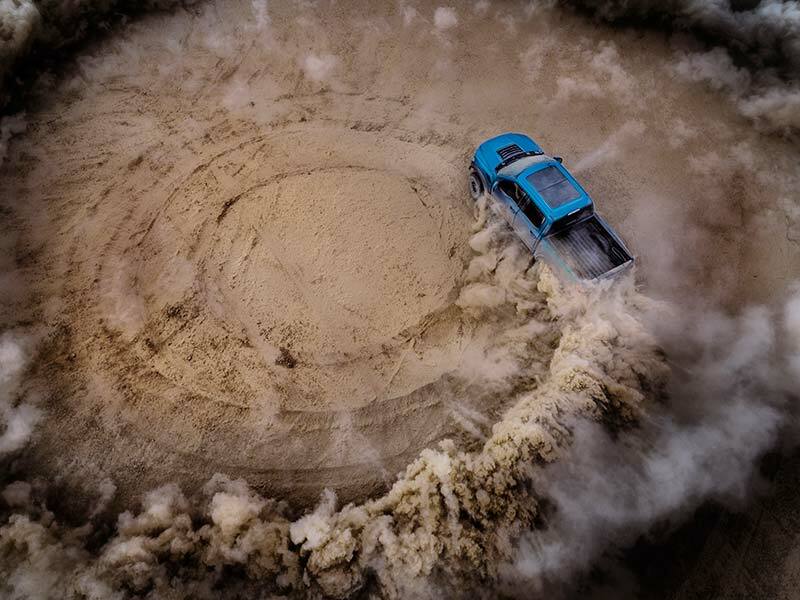 Ford have announced that they will be upgrading the F-150 Raptor for 2019 with suspension enhancements that will allow it to perform even better off-road and all-new Recaro sport seats inside. 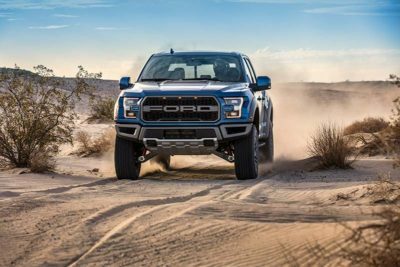 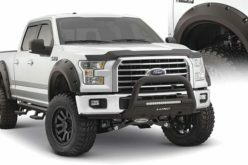 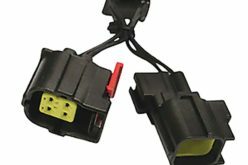 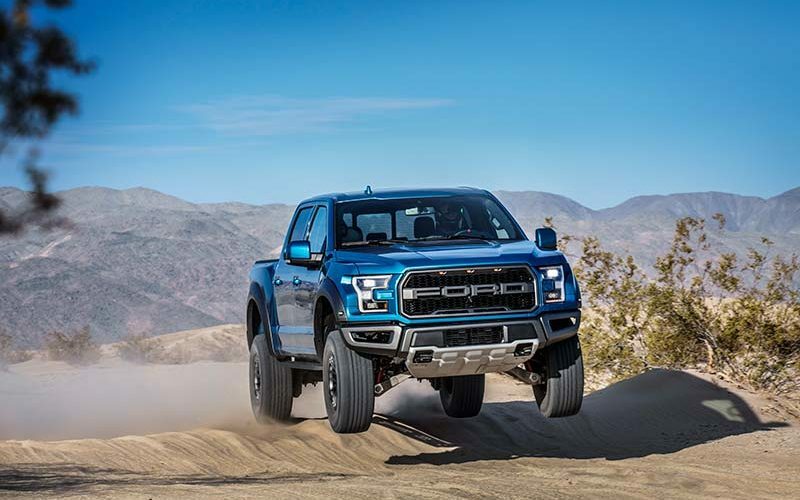 In order to enhance the Raptor’s already impressive internal bypass shocks, Ford worked directly with FOX to develop a new electronically controlled Live Valve technology for the new platform that is able to continuously adjust damping in real-time. 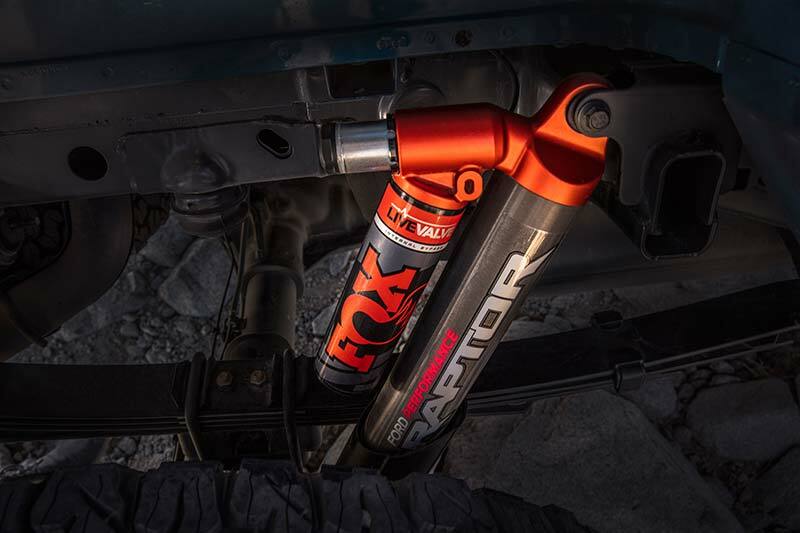 The setup utilizes sensors in the suspension and body to maximize comfort, handling and bottom-out resistance. 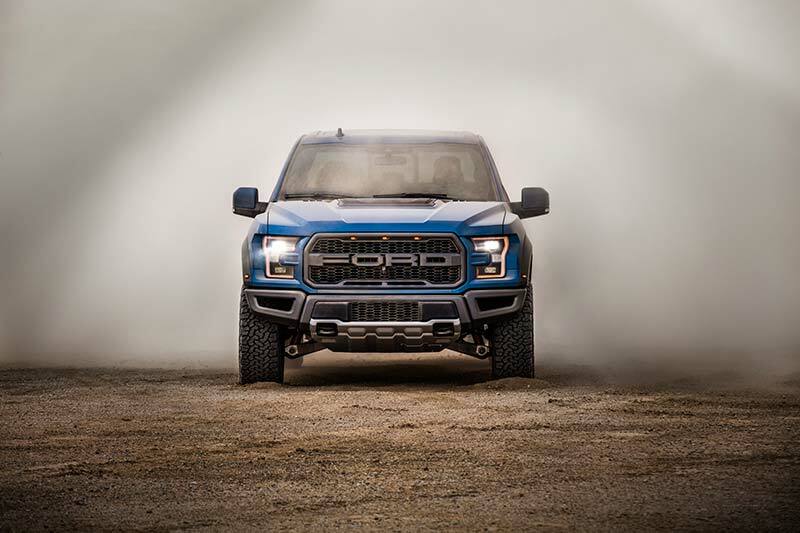 This will allow the Raptor to make the most of its 13-in. 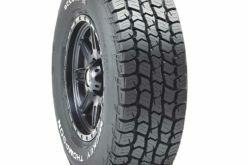 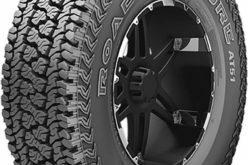 of suspension travel in the front and 13.9-in. in the rear as it uses the automatically varying suspension rates. 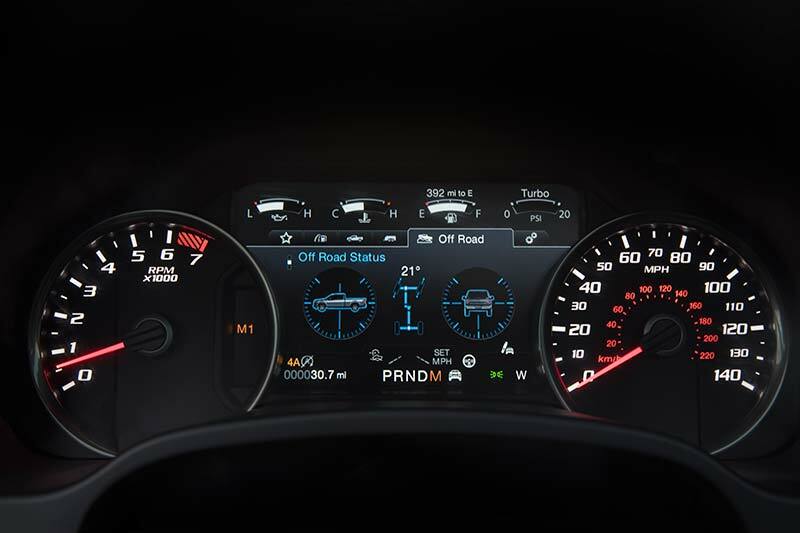 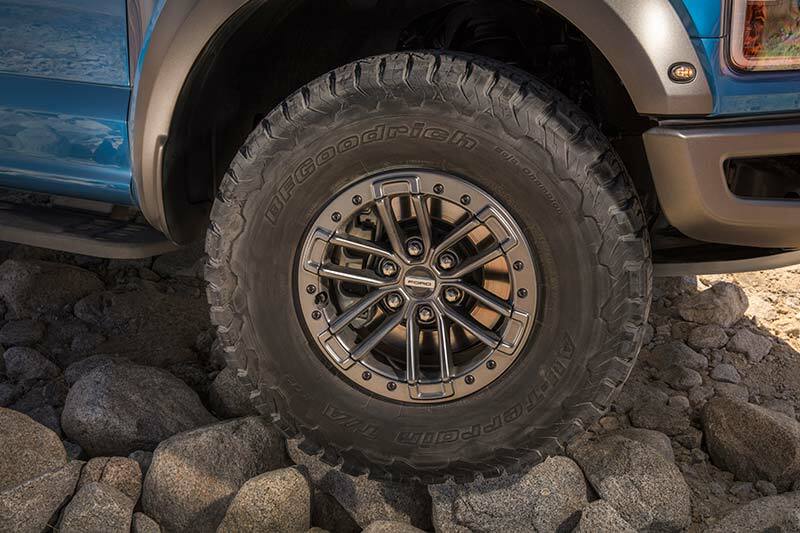 When paired with the Raptor’s Terrain Management System, the Live Valve suspension technology can increase the trucks high-speed off-road capability while also promoting a smooth on-road driving experience. 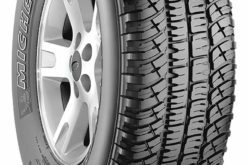 Another new feature for 2019 is the new Trail Control system which helps the driver take on challenging conditions by operating like cruise control for low-speed, rugged terrain as it automatically adjusts power and braking to each individual wheel. 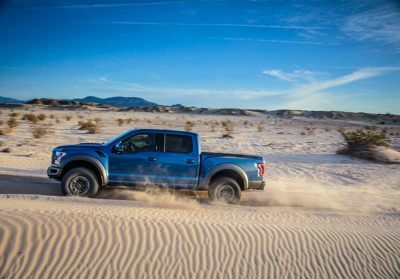 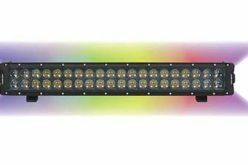 Trail Control can be activated at speeds up to roughly 32 km/h depending on the driveline position. 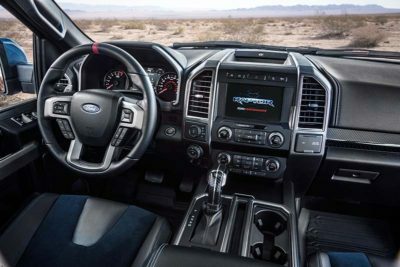 Also, no matter what sort of driving situation you find yourself in, the all-new Recaro sport seats provide aggressive support with great bolstering in both the seat back and cushion. 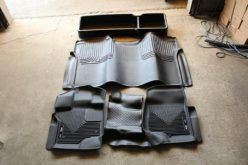 Finally a couple of new exterior features or options for the 2019 Raptor include a few new colours, an enhanced rear applique and new available beadlock-capable wheels. 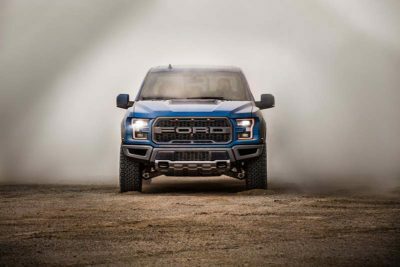 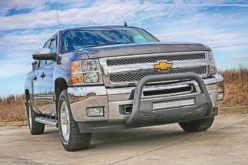 The truck is set to go on sale in late 2018.